Yellowstone National Cemetery in Laurel, Montana. 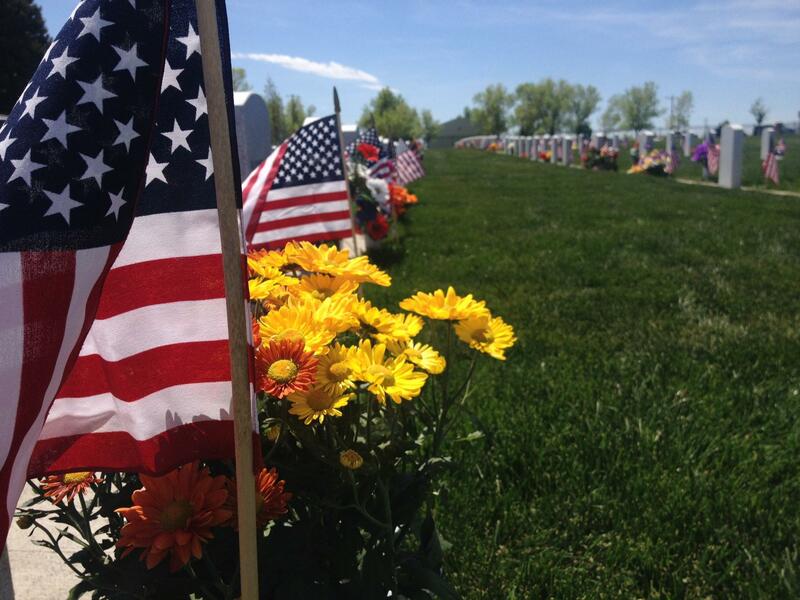 Six veterans who did not receive military funeral honors will be given their due Wednesday morning, 7/11/2018, at 11:00am at the Yellowstone National Veterans Cemetery in Laurel. By law all eligible veterans are entitled to military funeral honors—Taps, a 21 gun salute and a folded flag. Sometimes the honor is missed, their service to country is unknown. As a result some remains have languished in Yellowstone County funeral homes. Steve McCollum, manager of the veteran’s cemetery in Laurel, says now these remains have been identified and will be moved to their final resting place in the columbarium wall these on site. McCollum says the six men will be honored at what’s known as the Unattended Veterans’ Ceremony. This ceremony is held for those veterans who have no family, were indigent, or their family can’t come because they’re from another state or just unable to do so. Also recognized and interred will the wife of a veteran. In addition there are some service members who are already buried there in the veteran’s cemetery but did not receive their military honors. They will have their names read. The ceremony will conclude with the presentation of the excellence award to the cemetery from the National Cemetery Administration, an arm of the Veterans Affairs Department.